Location: Within the immediate proximity of Luton Airport and approximately one and a half miles from Luton town centre. Junction 10 of the M1 motorway is within a ten minute drive. Easily accessible by bus from Luton’s two mainline railway stations. 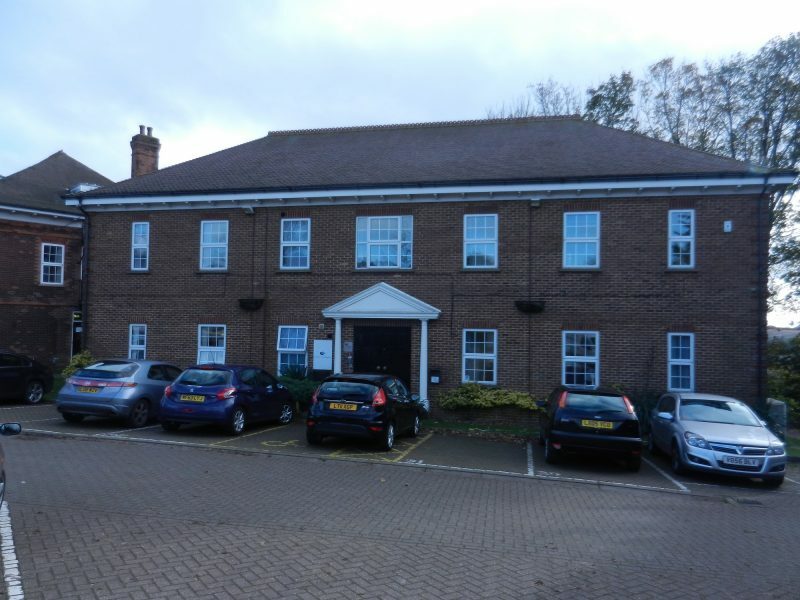 Description: It comprises a first floor self-contained office suite in a two storey detached modern office building. Car Parking: Six car parking spaces are included in the lease. More may be available at extra cost. Lease Term: A lease is available on full repairing and insuring terms including a service charge in respect of the upkeep and maintenance of the common parts of the building. Legal Fees: Each party to pay its own legal and surveyor’s costs, save that any prospective purchaser will be required to give an undertaking for any abortive solicitor’s and surveyor’s costs should they not proceed following receipt of a contract. EPC: An Energy Performance Certificate will be made available. Help us Stop Spam, Please Answer This Sum 1+5? Registered office: 7-9 George Street West, Luton,	Beds	LU1 2BJ.